It's the year of the revolutionary mecha series and where else should fans start than with anime's own version of Frankenstein. 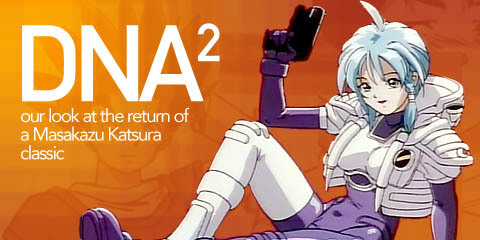 Does the world really need another Eva? This month Patrick throws his two-cents in so get ready to stand back.